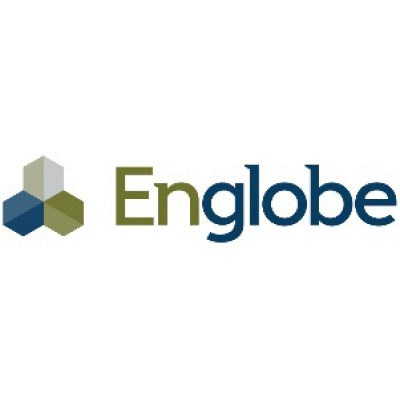 Founded in Quebec more than 50 years ago, Englobe is one of Canada's largest soils, materials and environment organizations. The Building Science Group requires a professional engineer specialized in building science with over 15 related years of experience in managing a team and dealing with building owner customer. The mission of the Regional Manager is to ensure the commitment and the optimal use of the resources of the team under their supervision. Under the supervision of the department Director, the candidate must contribute to the success of the department through his business development and his help with recruitment in order to achieve the objectives of business volume and the profitability of the departments. The regional manager ensures the success of the projects and the satisfaction of the internal and external customers. They coach the team members technically and take charge of certain projects. Helps achieve budgeted business volume and expansion of client accounts through business development and recruitment. Participates in the business development of the company's departments as 'hunter' and 'farmer'. Ensures compliance with administrative requirements, issuing time sheets, expense reports, schedules, etc. Ensures the progress of the processing of non-conformities and requests for corrective or preventive actions related to OSH that have been recorded in the department. Elaboration of plans and specs for roofing, Waterproofing, Building envelop, PCA's, Multi level parking remediation works. Back ground experience and project details would be required.